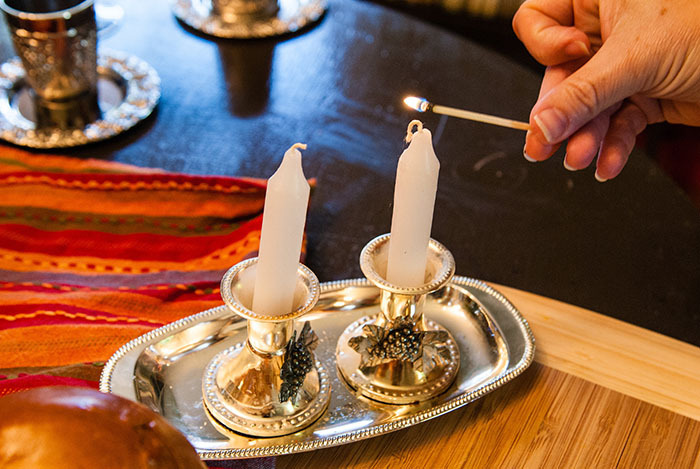 Our Guide to Shabbat and Havdalah for Interfaith Families is an easy to access introduction to the weekly holiday. From background information to blessings to suggestions to help you prepare, this guide has it all. The Guide to Shabbat and Havdalah for Interfaith Families is also available in PDF format.